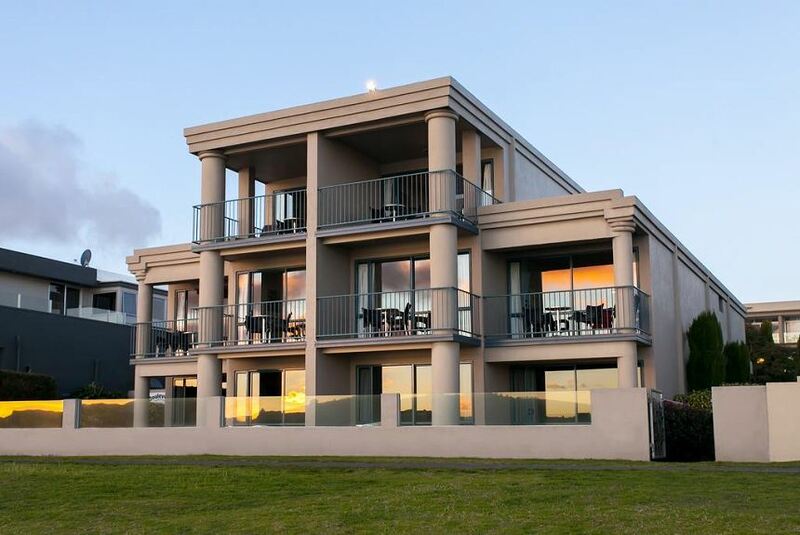 Experience the best Lake Taupo accommodation in one of our boutique motel rooms - we are as close to the lake as you can get! Every room at Boulevard Waters is right on the lake front, no busy roads to cross, and no interruptions to your view no matter which room you are in, we promise! Enjoy our quiet accommodation and beautiful views encompassing stunning Lake Taupo, snow capped Ruapehu Mountain and the town centre lights. Call us today or click here to check availability and guaranteed best prices... don't forget to use one of our voucher codes below for an even better deal.